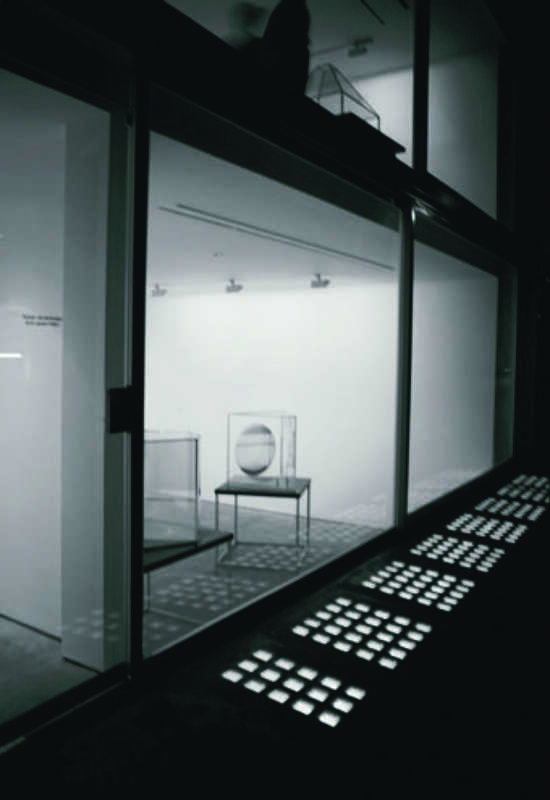 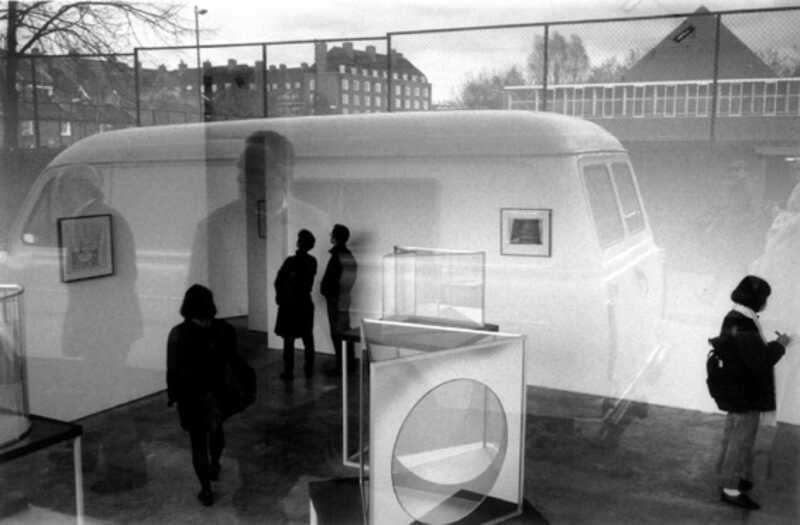 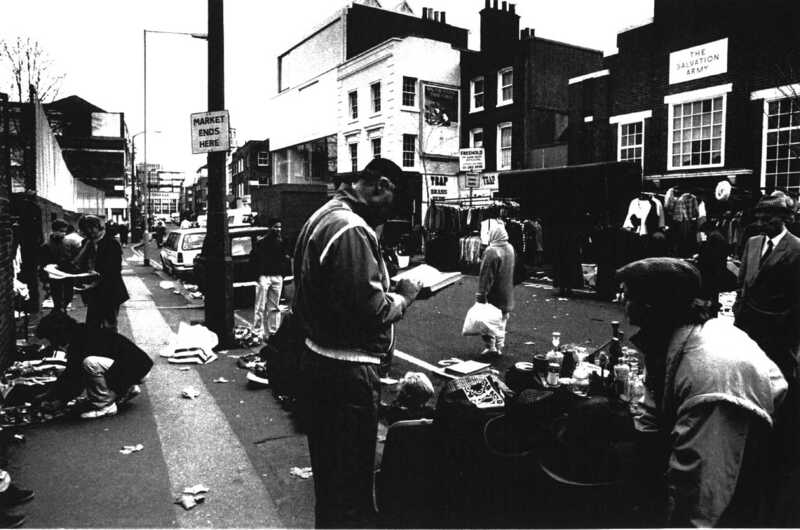 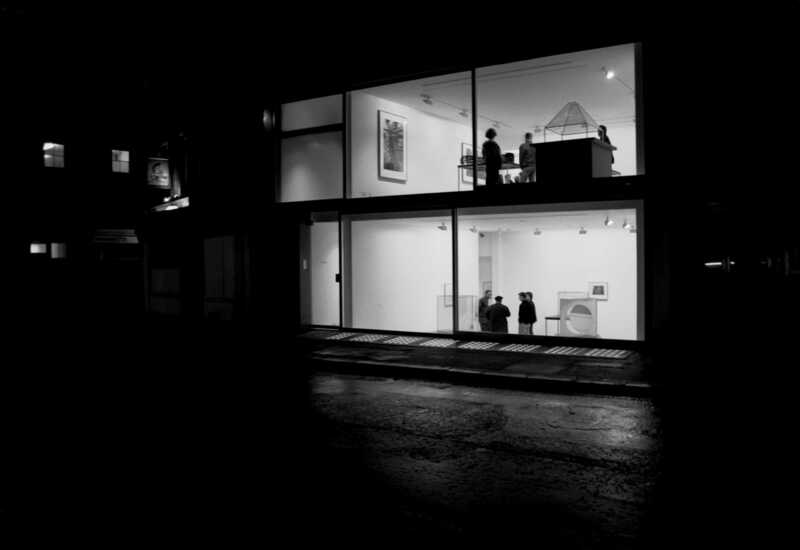 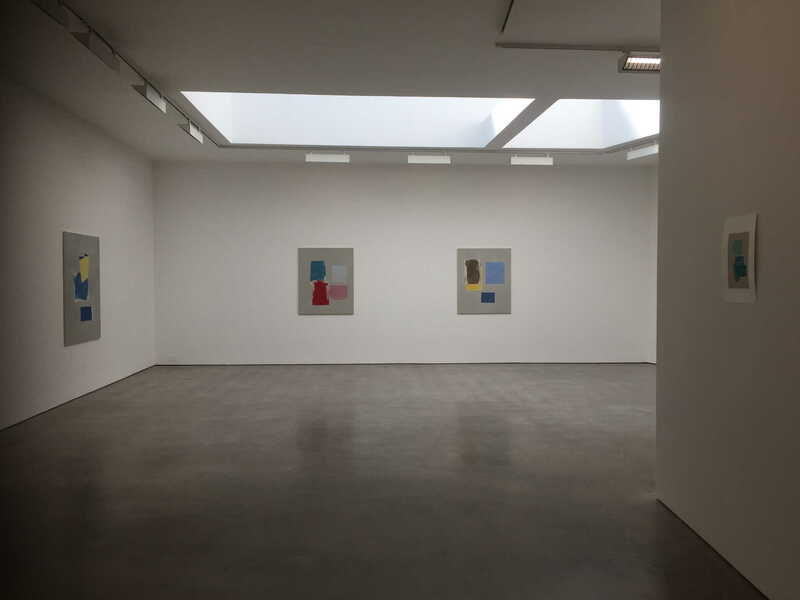 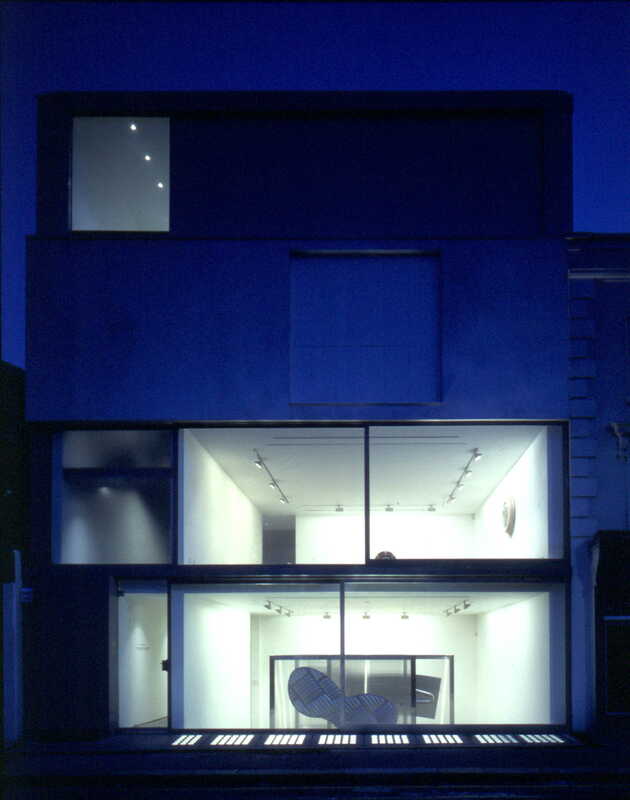 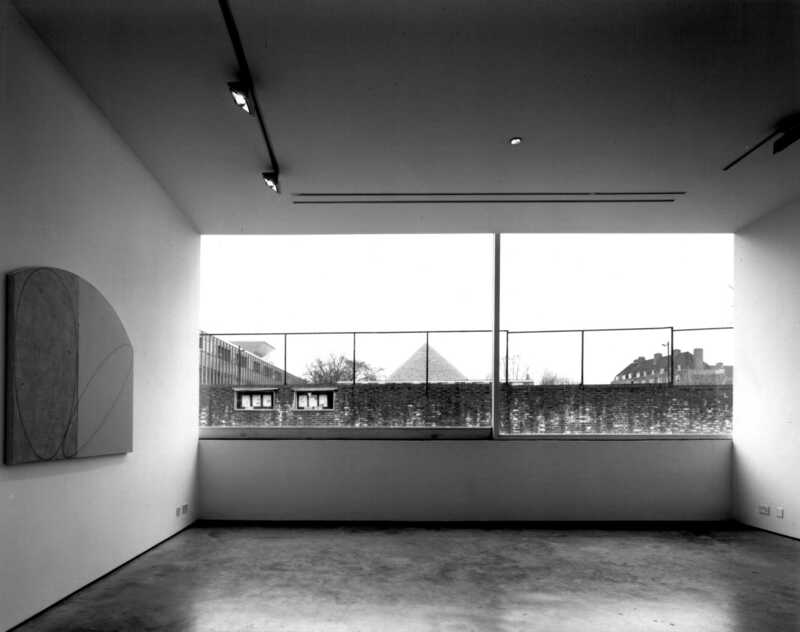 The Lisson Gallery has established itself as one of the principal private galleries in Britain. 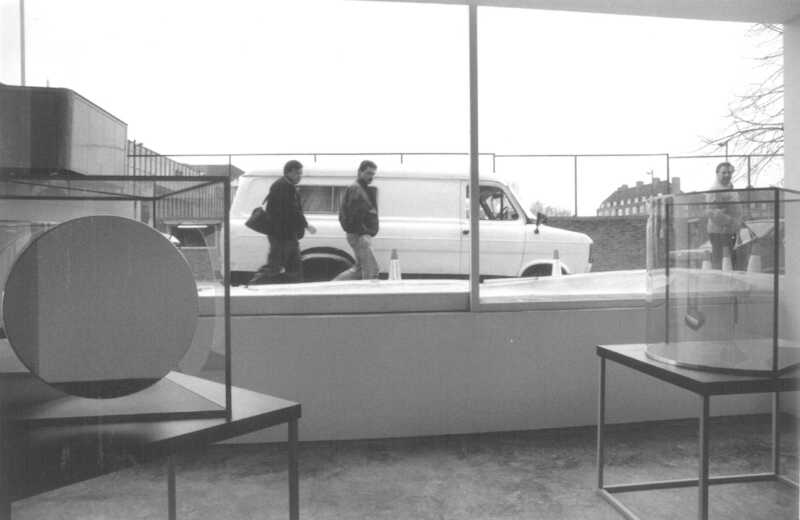 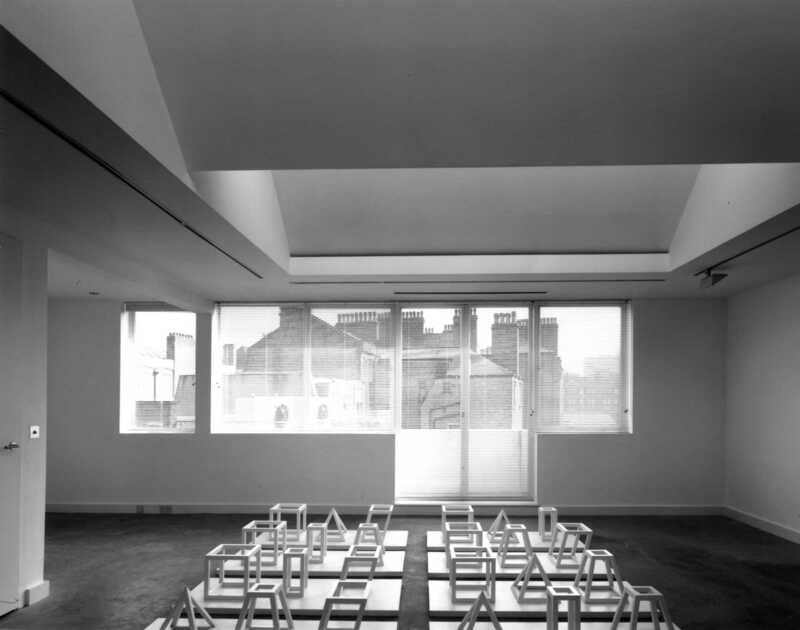 It was instrumental in introducing the work of American conceptual artists such as Donald Judd and Sol Lewitt to UK. 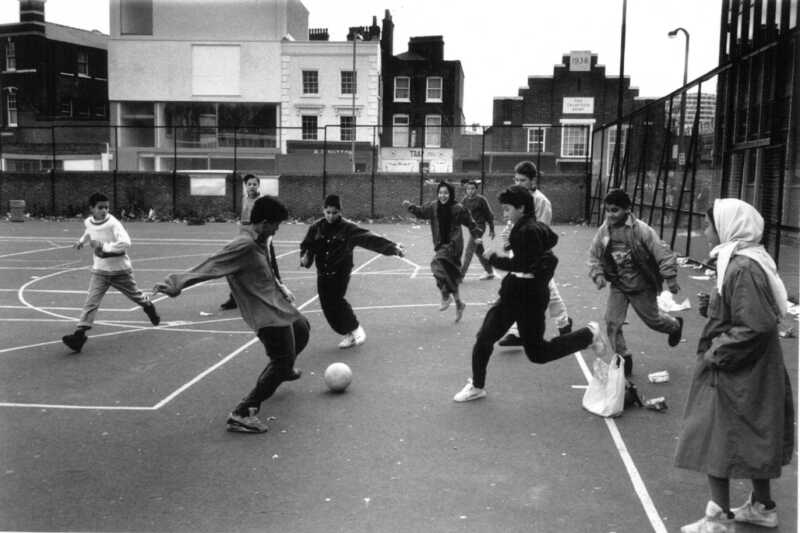 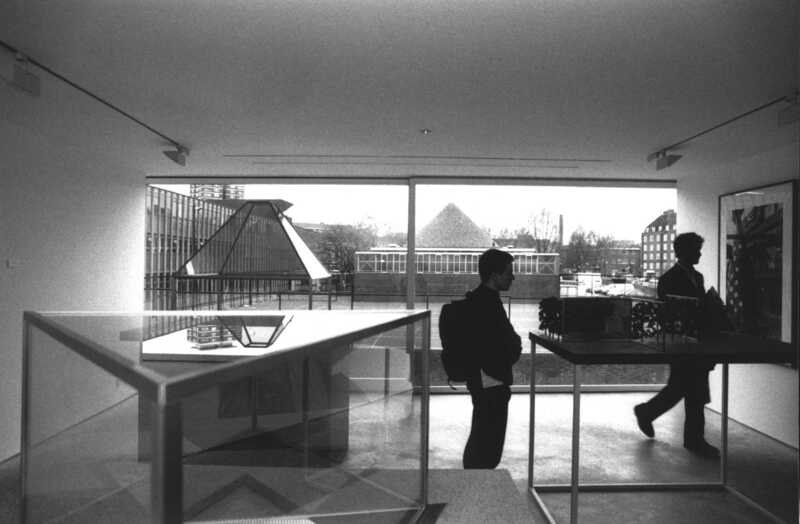 The buildings we made in 1986 and 1992 are internationally recognised by curators, artists and the public for their architecture and quality of their art spaces. 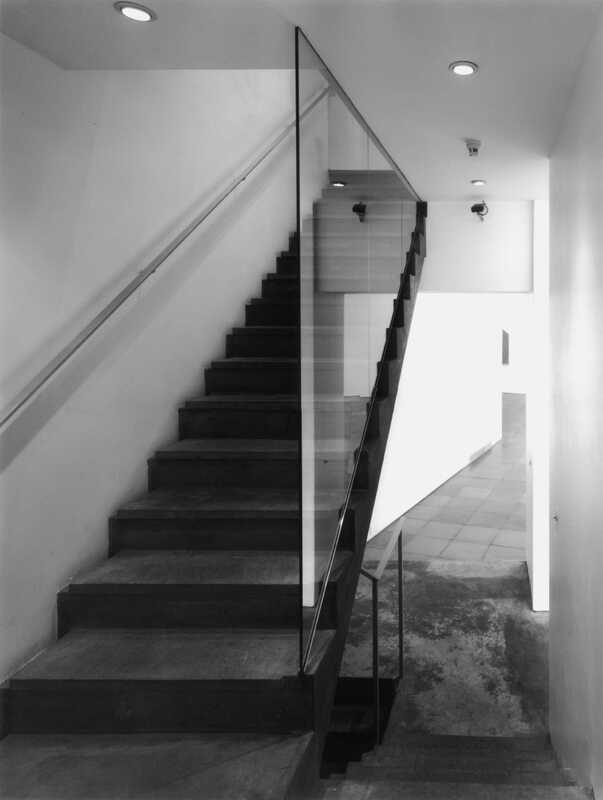 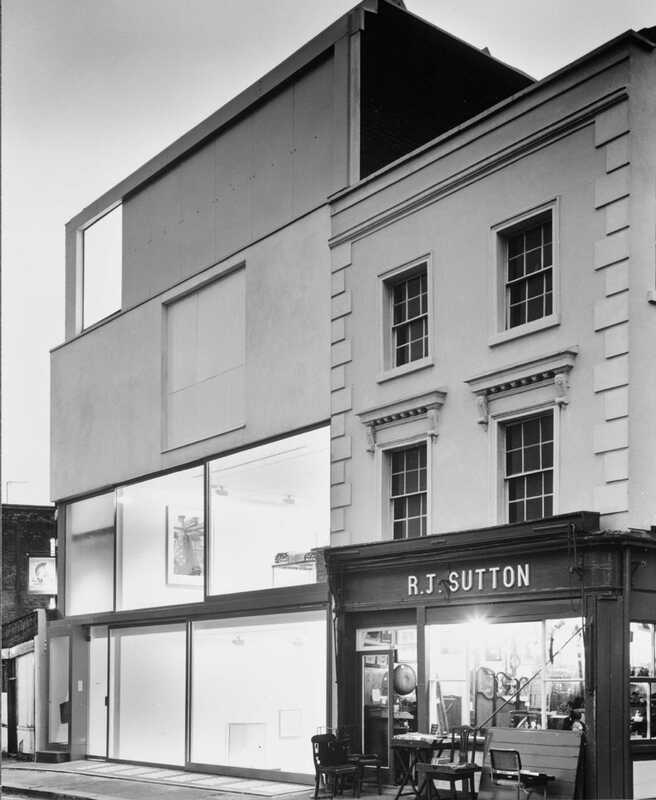 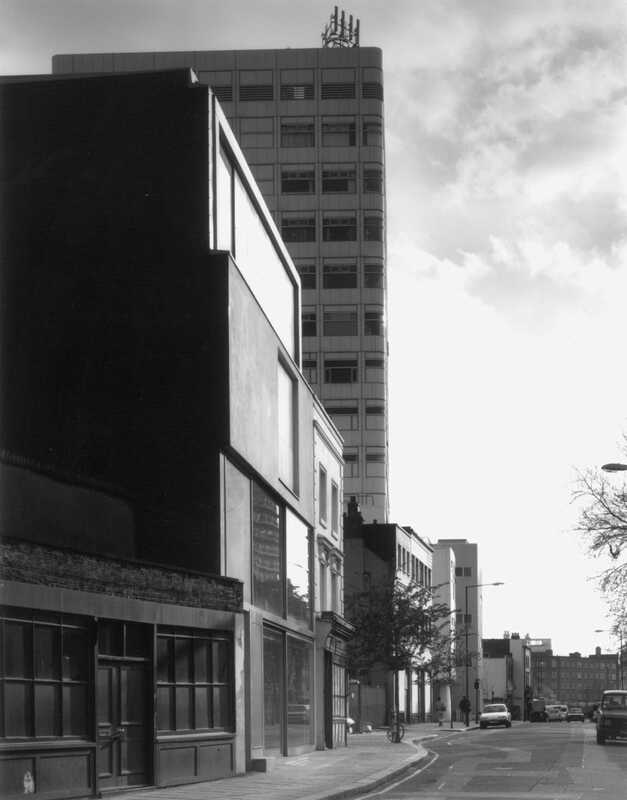 The first project transformed a relatively modest existing building on Lisson Street by opening up a series of larger gallery spaces to accommodate the museum-scaled pieces that the Gallery's artists had begun to produce. 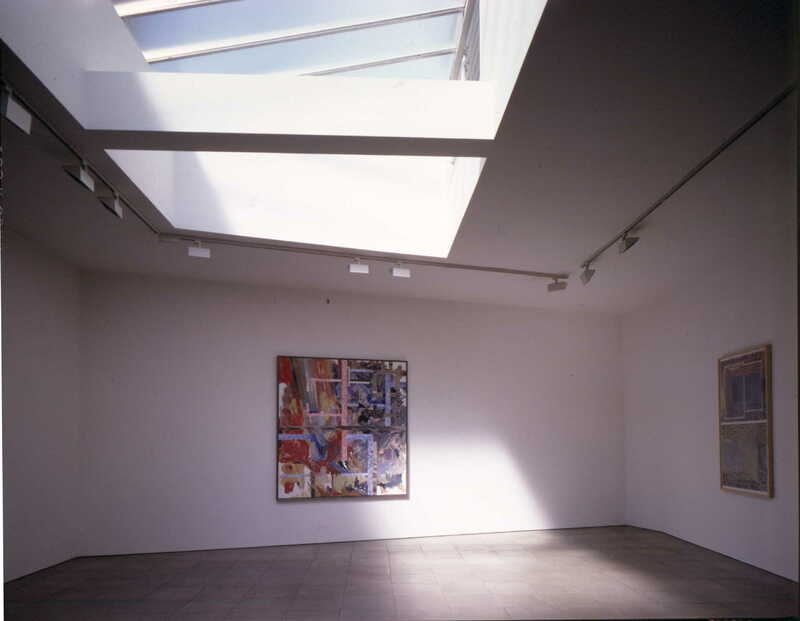 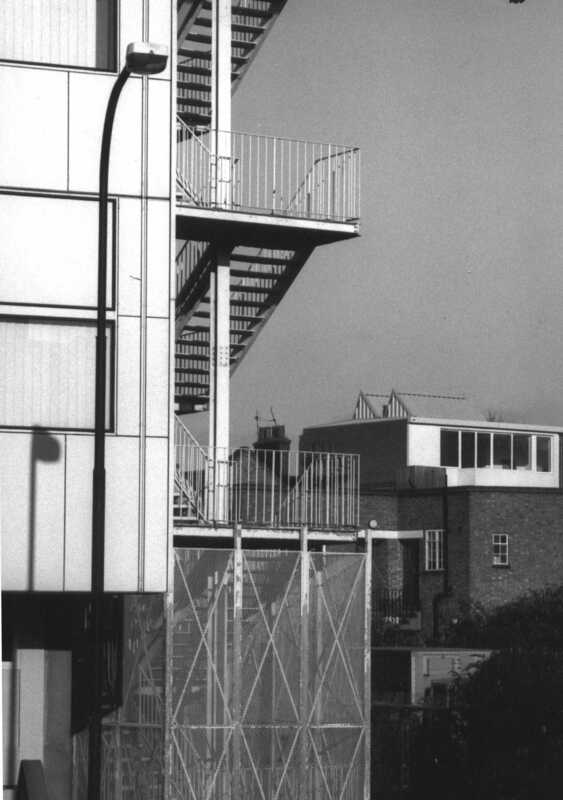 The second project, undertaken in 1992 was purpose built, and provided exhibition spaces at ground, first and basement levels. 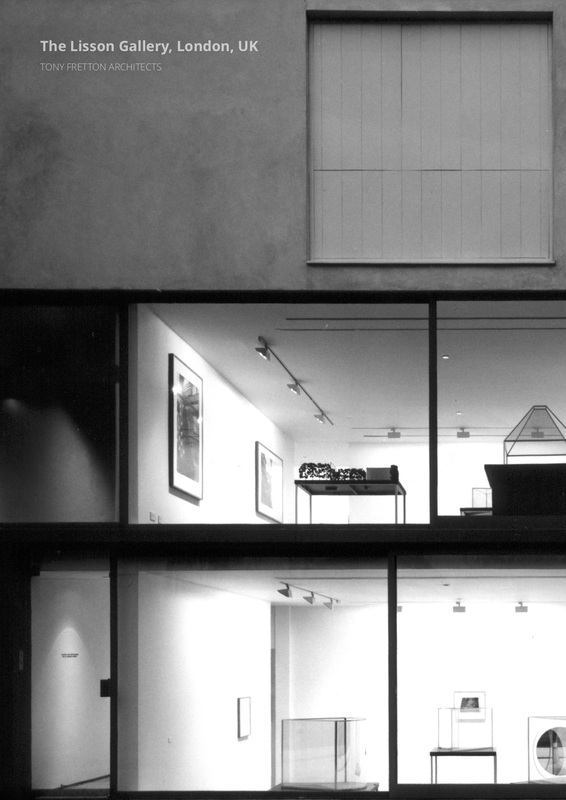 Exhibition & Archive space for a private gallery in London.